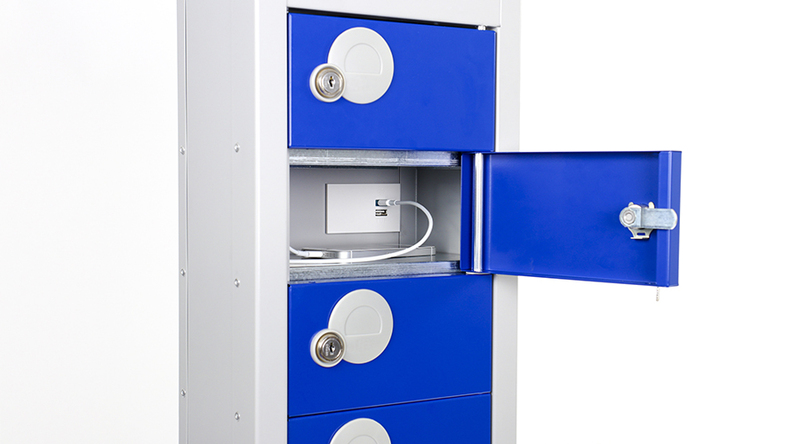 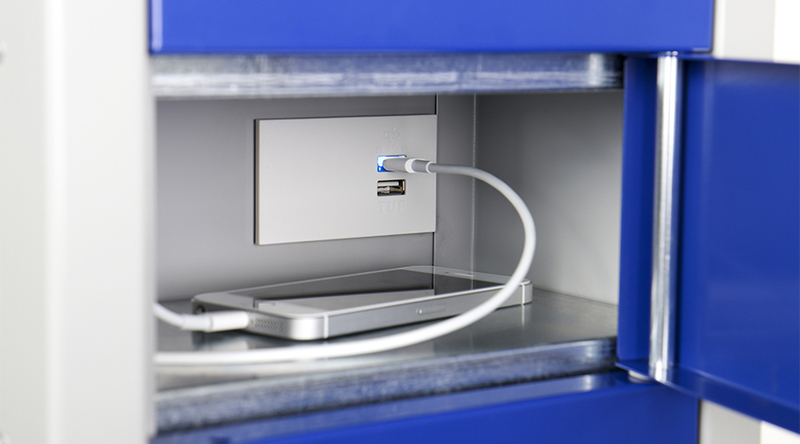 QikFit TUF25W is our most compact solution for providing conveniently located USB ‘fast-charging’ for mobile phones and tablets and is ideal for installation in steel furniture such as lockers. 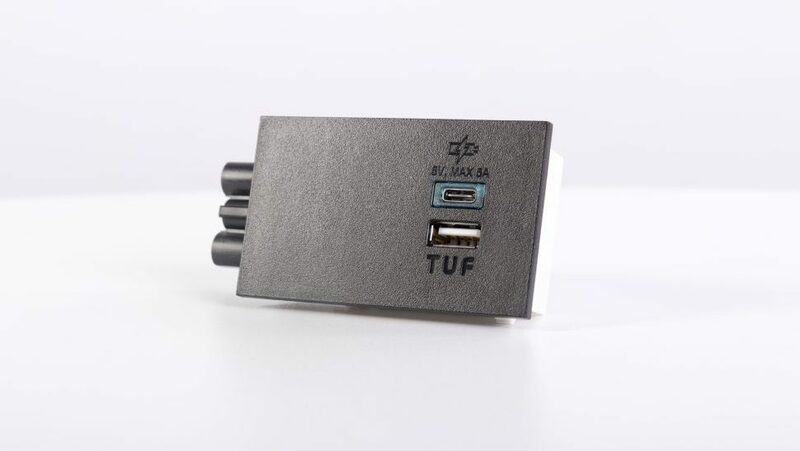 QikFit TUF25W keeps pace with rapidly changing USB charging technology by providing both Type A and the latest Type C USB ports, the latter providing up to 3A at 5vDC, with class leading efficiency. 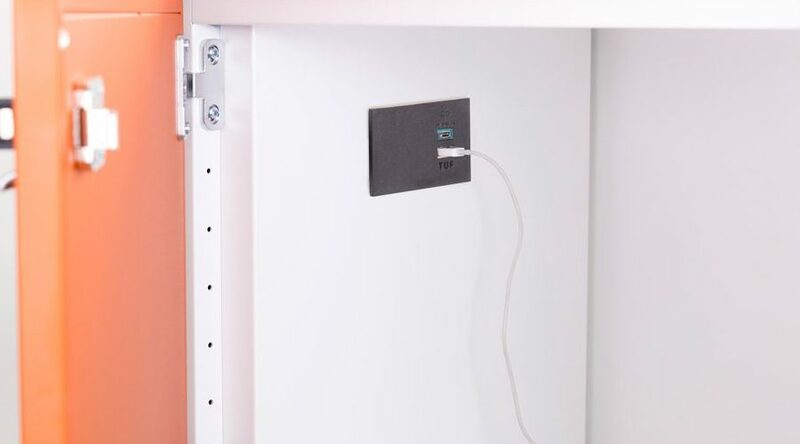 Designed specifically for panel mounting, QikFit TUF25W has built-in mounting clips for tool-less installation in panels up to 3mm thick and an integral GST18/3 male connector for quick connection of a suitable power supply cord. 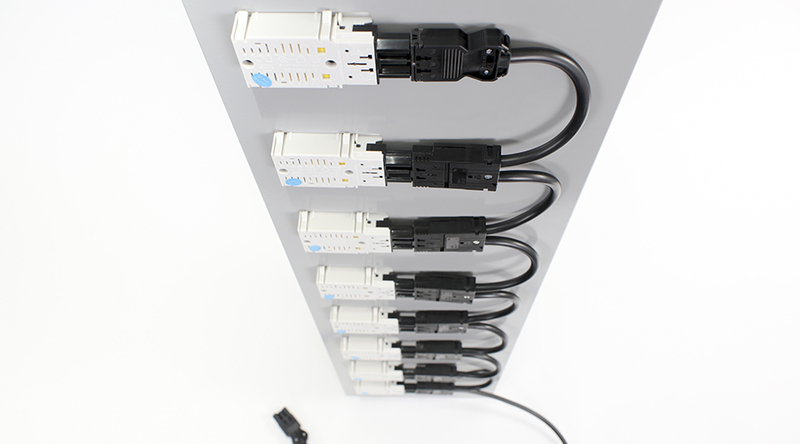 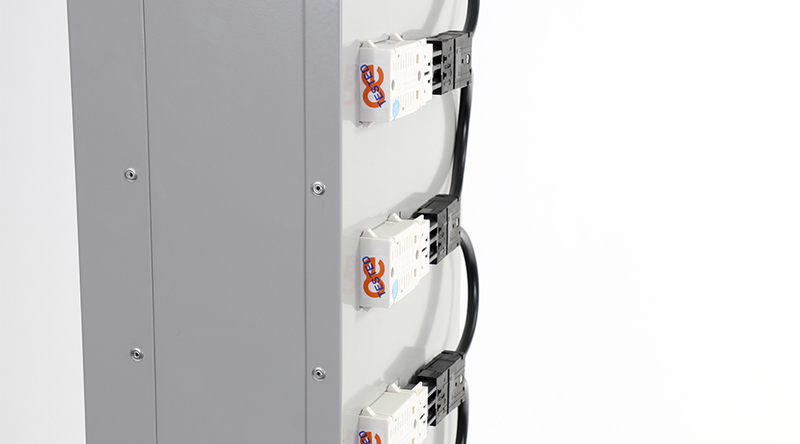 Two or more QikFit TUF25W units can be interlinked using either the OE J-Coupler system or Wieland distribution blocks and then powered from a single OE starter cable to mains AC socket. 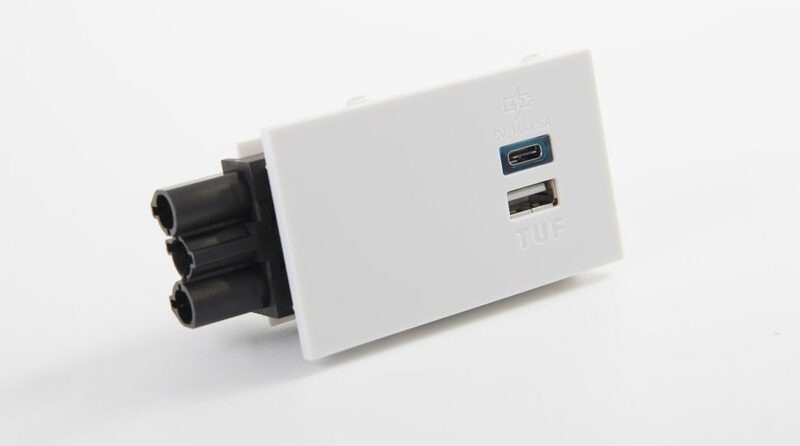 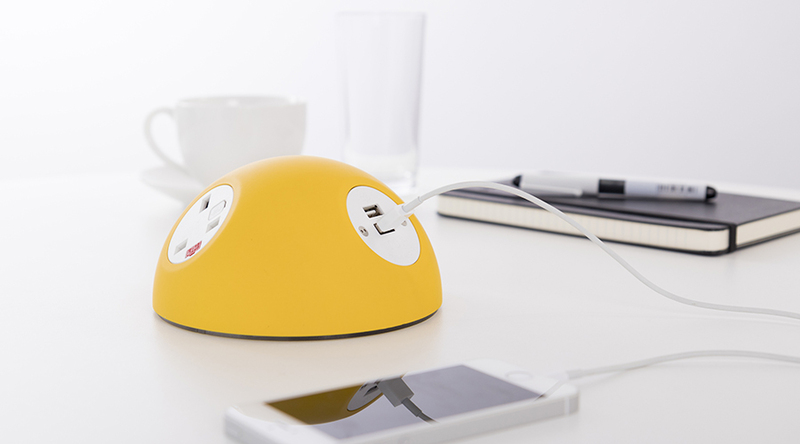 QIKFIT TUF25W is for Charging only; no data transfer is available as no connection to a computer is provided. 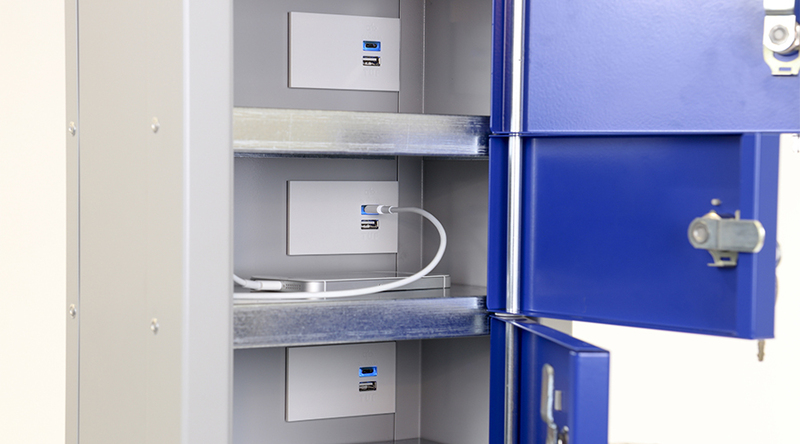 All QIKFIT TUF units are manufactured using ISO9001 quality controlled components and practices and are 100% tested before dispatch.